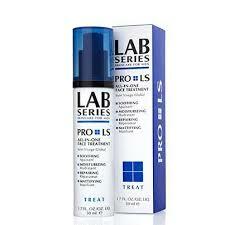 Get a free Sample of Lab Series Pro LS All-In-One Face Treatment for Men. Scroll down the page and fill out the request form. 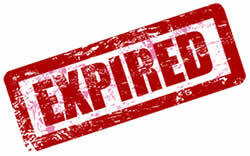 You will receive a 2ml sample; one day supply.